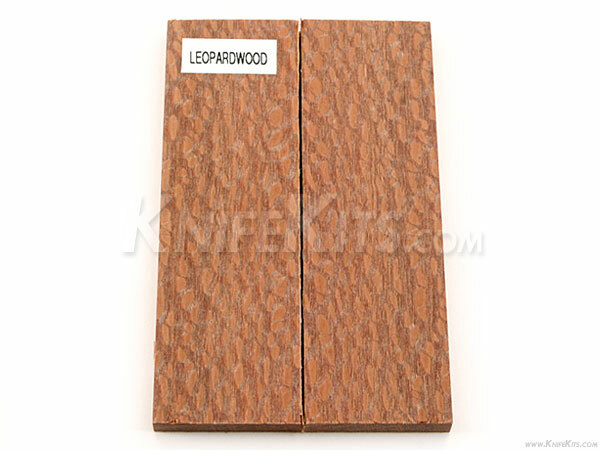 Leopardwood is extremely dense yet machines extremely well. The beautiful natural grain offers a unique look that will be hard forget. Whether it’s to make a guitar or a veneer, Leopardwood is pliable with the right amount work. Spend an afternoon using our Leopardwood to produce a professional grade knife handle. 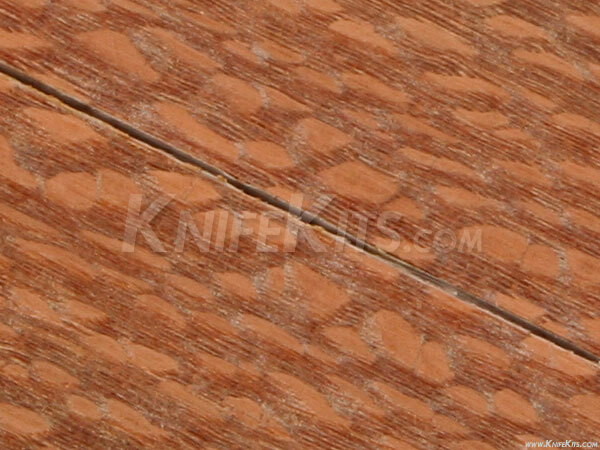 Our Leopardwood handle material has been resin stabilized under pressure to ensure maximum durability and preserve natural beauty.